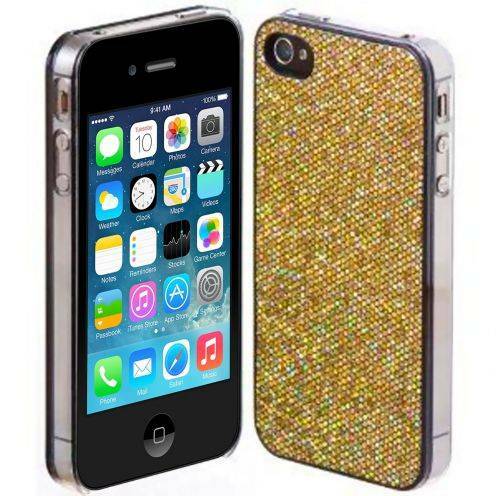 Luxury, rhinestone & glitter Cases	There are 12 products. 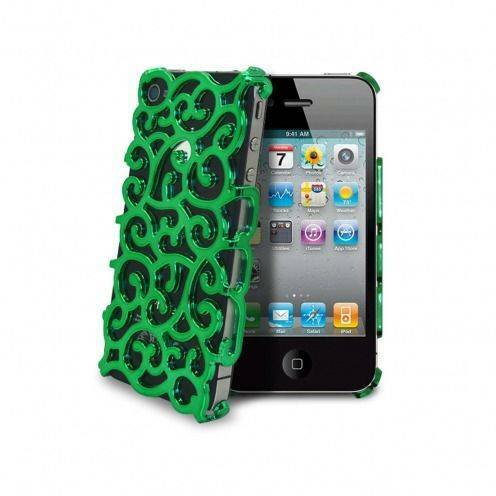 Looking for shells bling-bling for iPhone 4S? Clubcase has the solution for you with these beautiful shells "luxury, rhinestones and glitter"! 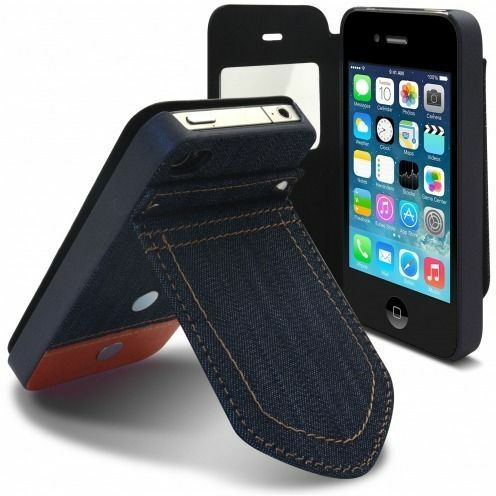 They will bring to your iPhone 4 luxury and class he needs, while protecting it effectively. 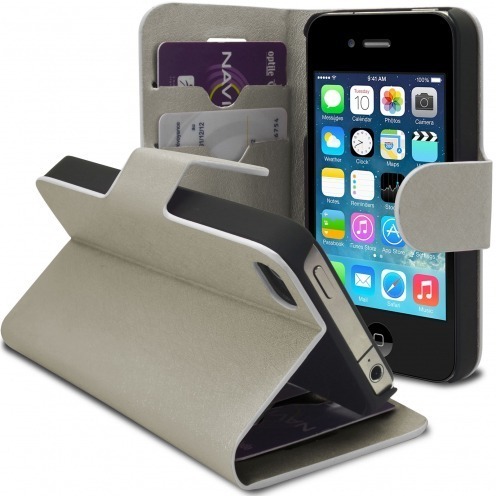 Several patterns and colours available, shipping is free anywhere in France then made you pleasure! 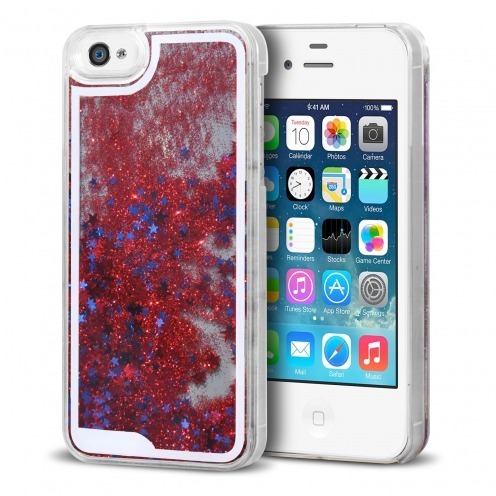 Glitter Liquid Crystal Diamonds Red Case for iPhone 4 / 4S. Make your iPhone 4 / 4S shine with the collection Crystal Glitter Liquid! 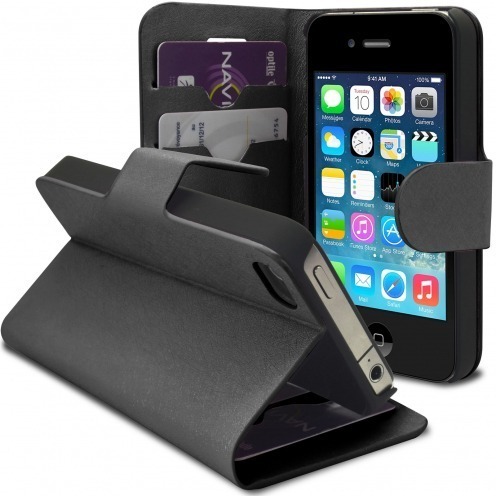 This case contains a liquid mixture of glitter and sparkling stars. 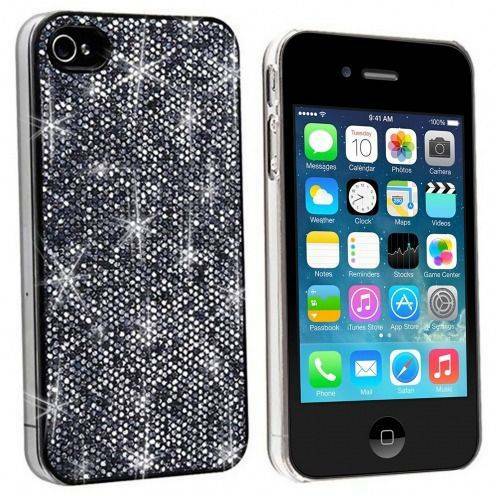 Glitter Liquid Crystal Diamonds Silver Case for iPhone 4 / 4S. Make your iPhone 4 / 4S shine with the collection Crystal Glitter Liquid! 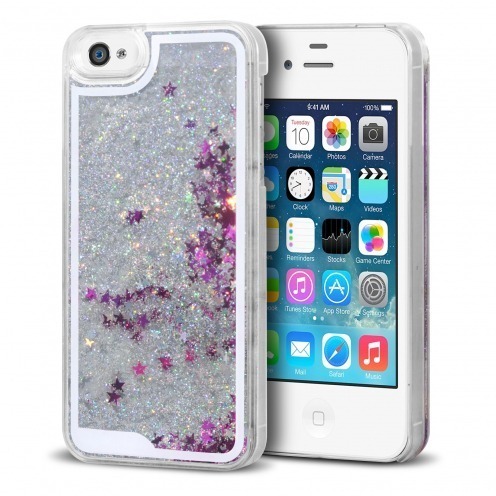 This case contains a liquid mixture of glitter and sparkling stars. 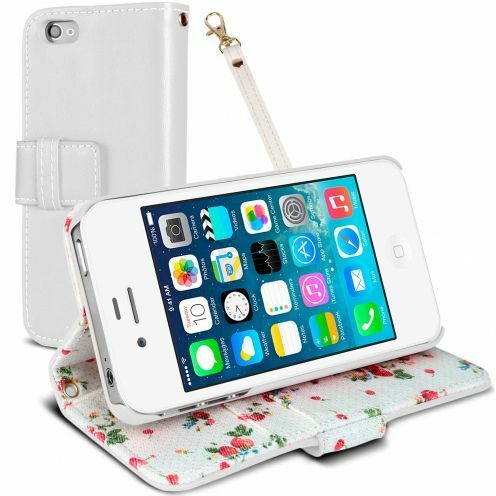 Crystal Liquid Sea and Fishes Case for iPhone 4/4S. Make yourself dream by looking at fishes swimming in waves on the back your iPhone 4/4S with the collection Crystal Liquid Sea and Fishes! 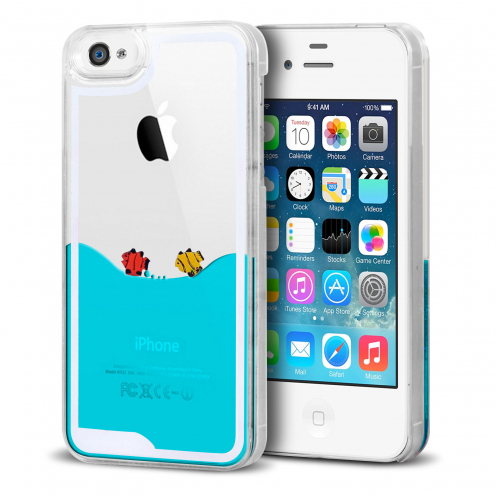 This case contains a liquid mixture of sea and colored fish couple.